Disaster recovery is an essential piece of the data storage puzzle, and in the event of any disaster organizations rely heavily upon this process. IT pros deem it necessary to calculate and determine their actual recovery time objectives, but is that actually possible? 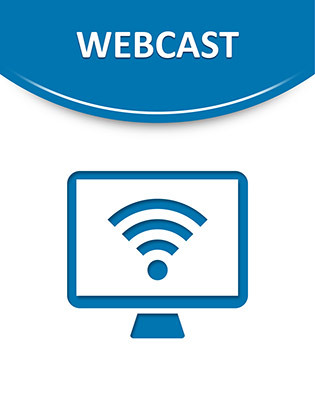 This webcast provides information on a virtual Recovery time Actual (RTA) tool that will help you accurately calculate RTOs. Find out how your organization can achieve this goal (hint: no install is needed, just somewhere to run the executable).